It`s a bird! It`s a plane! 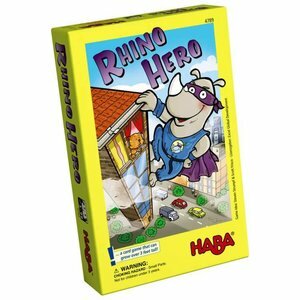 It`s Super Rhino! No building`s too high, no street too dangerous for this caped crusader, as he scales buildings and patrols the city protecting the citizens. On his quest for safety, he must use caution as even the most solid buildings may start to sway and wobble. 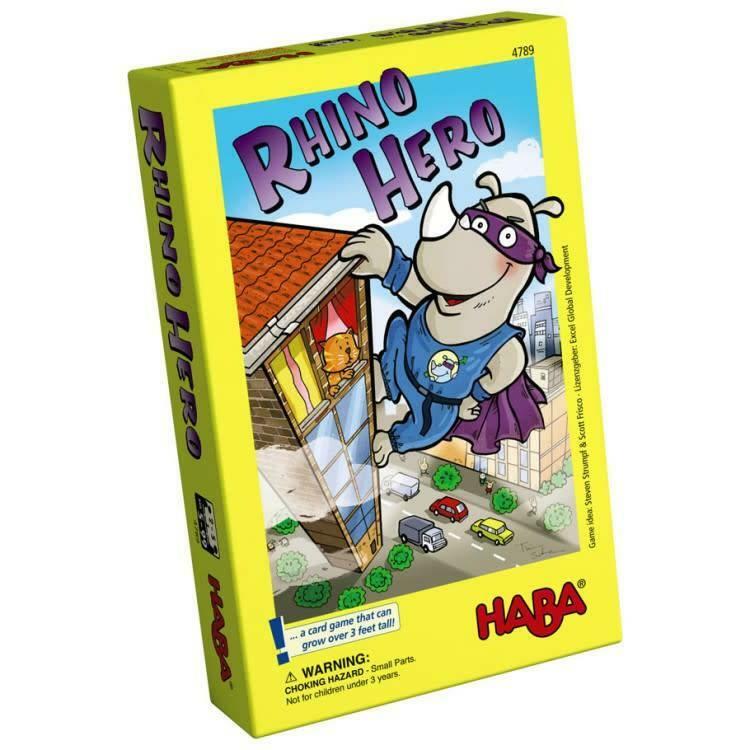 Help Super Rhino accomplish the challenge to build a skyscraper as tall and solid as can be in this heroic, three-dimensional, card-stacking game.